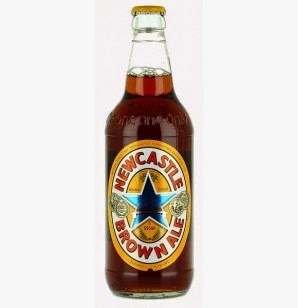 To open the brown ale bottle, there's a choice. Use the simple bottle-opener, or select the bottle opener from the plethora of choices of the Swiss Army knife, and then use a design compromised tool. When I began considering the use of an android phone as the platform for SWAN, I became quite engrossed with the possibilities that could be offered to the user. Libraries of commonly used words and sentences. Text prediction. Twitter. The radio. Speaking clock and alarm. Mp3 player. Bluetooth control of appliances... etc. This is known as the dreaded feature creep. SWAN soon became a Swiss army knife of menus, functions.... and confusion and complexity. Longer development time and steeper user learning curve result. Any deviation from having SWAN as simple as possible, could mean that someone, somewhere, just can't use it. And so SWAN is without bells and whistles. No fancy graphics, no unnecessary functions. It just does what it says on the lid. 1) Enables a person to construct a written message. 2) The message can then be displayed on the phone screen or sent by SMS text. This stage in development is my target. At this point SWAN will be available for use. Here though, the beauty of open source comes in. Third party individuals or software houses can easily use the work done by myself, to expand the capabilities of SWAN to include all sorts of functions, using the same switch interface and auditory scanning. 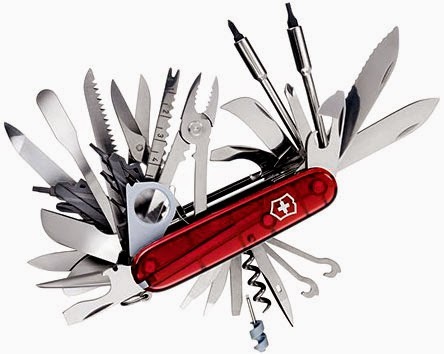 Whatever Swiss Army knife evolves from this remains to be seen, but the original, simple SWAN will remain as the first option for someone with an immediate need to communicate, such as an accident victim unable to verbalise.